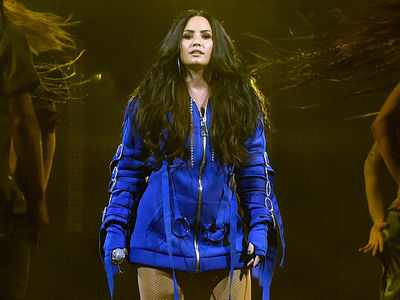 It appears Demi Lovato has relapsed after 6 years of sobriety ... at least based on the lyrics in her new single. The singer -- who struggled with bouts of cocaine addiction -- dropped the surprise track, "Sober" Thursday and sings, "Momma I'm so sorry. I'm not sober anymore. And daddy, please forgive me for the drinks spilled on the floor. To the ones who never left me, we've been down this road before. I'm so sorry, I'm not sober anymore." 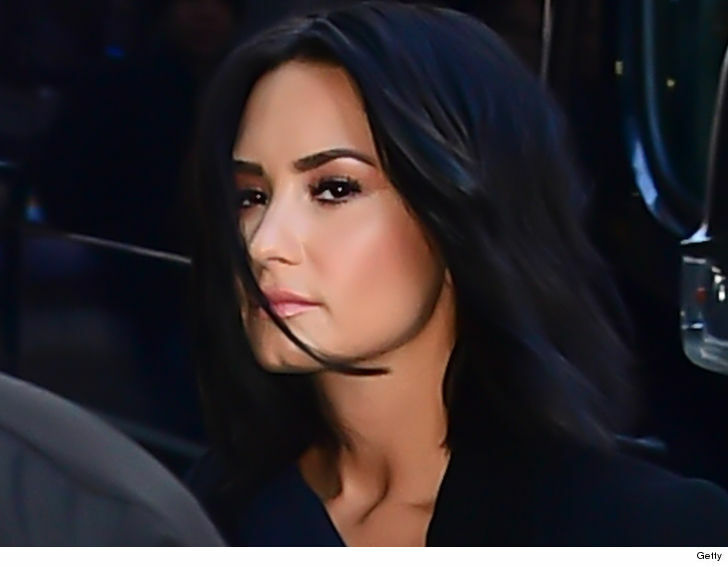 Demi also seems to apologize to fans with the lyrics, "I wanna be a role model, but I'm only human." She also assures her fans there's no quit in her, and she will seek the help she needs. It is possible she's singing about a past time in her life. We've reached out to her reps to get clarification, but haven't heard back yet. On "Sober" she also sings, "I'm sorry that I'm here again. I promise I'll get help. It wasn't my intention. I'm sorry to myself."